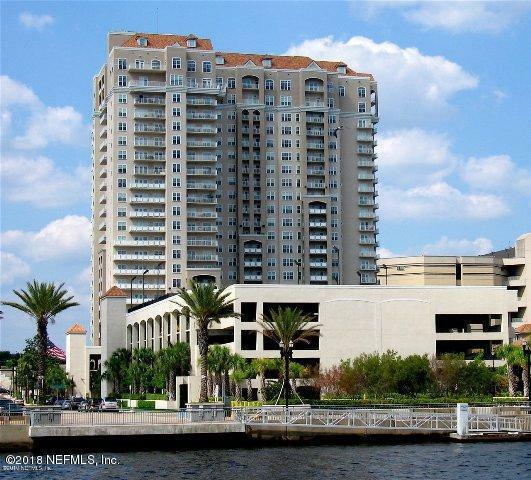 Fully furnished condo with direct water view of the St. John's river. 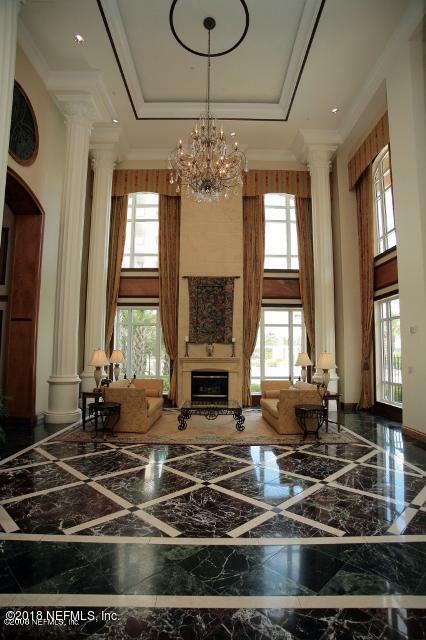 This condo is nicely appointed with hardwood floors. Spacious bathroom with garden tub and separate shower. Relax on your oversize balcony and enjoy the amazing sunsets! Ready for immediate move-in! Amenities include 24/7 concierge service, fitness center w/state of the art equipment, squash ct, saunas, steam rooms, jacuzzi, tennis courts, putting green, business center w/conference rooms, and guest suite. 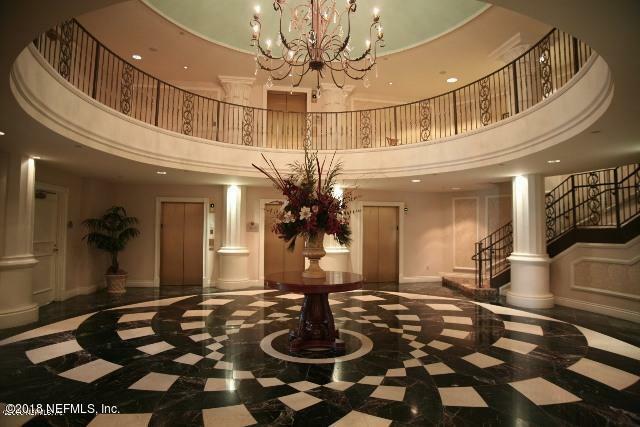 Walk to sporting events, concerts, theatre & restaurants!